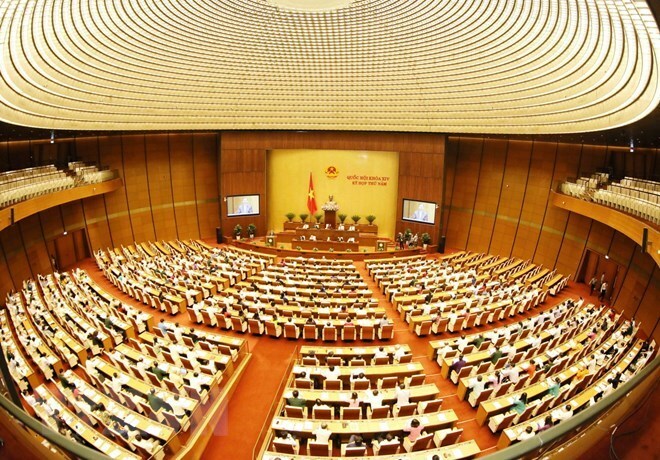 Prime Minister Nguyen Xuan Phuc has issued a plan to implement the Law on Amnesty, which was approved on November 19, 2018 during the sixth session of the 14th National Assembly and will take effect from July 1, 2019. The Law on Amnesty will take effect from July 1, 2019. Under the plan, the Ministry of Public Security has been assigned to compile and deliver documents to popularise the law to police officers, public servants, and the wider community, while building and conducting plans on intensive training for key leaders of units run by the ministry. The Ministry of National Defence and the Ministry of Justice will coordinate with the Ministry of Public Security to hold training sessions on the law and documents guiding its implementation to agencies under their management. Meanwhile, the Ministry of Information and Communications will work with the Ministry of Public Security and the Ministry of Justice, as well as the People’s Committees of centrally-run cities and provinces to instruct central and local media agencies to popularise the law and its guiding documents. At the same time, ministries, ministry-level agencies, and People’s Committees at all levels were requested to launch communications on the law. The plan will be implemented in 2019 and following years. The Prime Minister also urged ministries, ministry-level agencies, People’s Committees of centrally-run cities and provinces, the Supreme People’s Court, and the Supreme People’s Procuracy to review legal documents with content related to amnesty to make timely adjustments, implementation, and alternations, ensuring the coherence of the legal system in the field. They were asked to submit their revision results to the Ministry of Public Security by April 2019 before sending it to the PM.